Hello, my name is David and I am seven years old. 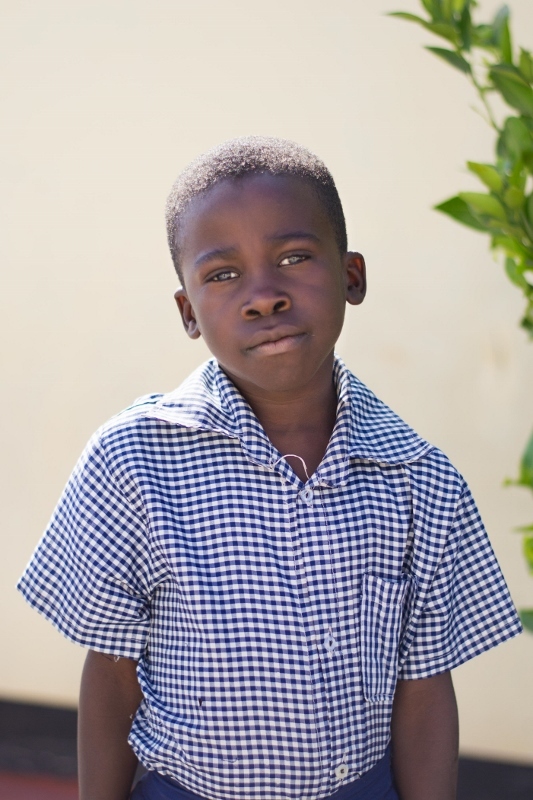 My six siblings and I live with our Mother in the Musonda Compound, and I attend the Lifesong Harmony School. My favourite subject is math, and in my free time I love to listen to music and play with my best friend, Beatrice. I also want to share with you that my favourite colour is blue, and when I grow up I want to become a soldier so I can protect my country and the people I love.